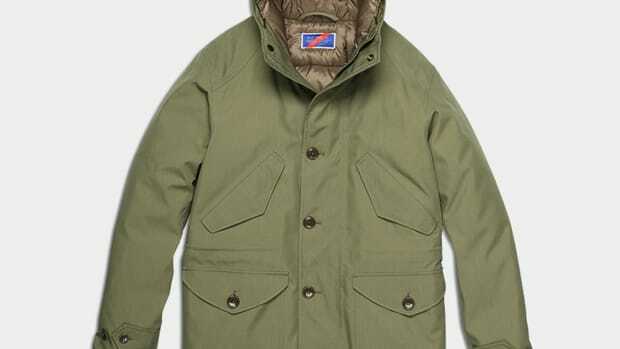 Best Made has sourced a time-tested material for its new technical piece, the Ventile Anorak. 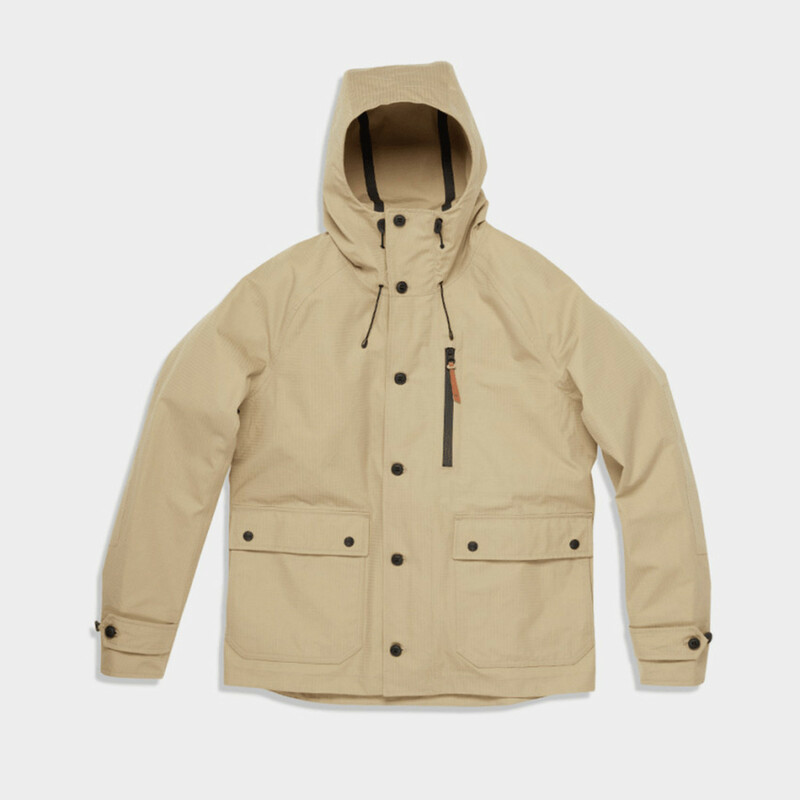 Made in Canada from Swiss-made fabric, Ventile Ripstop is a durable material that has been favored for years by the likes of adventurers and RAF pilots for its wind and water-resistant properties. 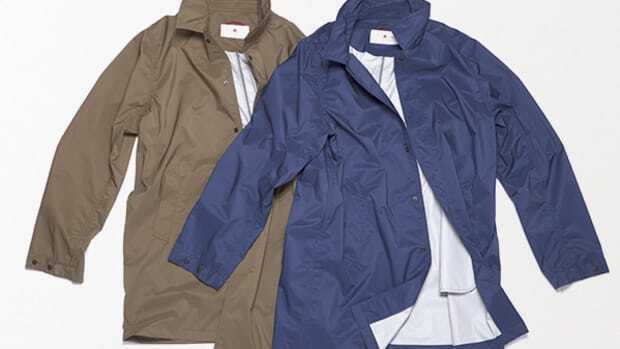 The ruggedness and weather-resistance of the material is due to the tight, long-staple oxford weave that is 30% more dense than other cottons. 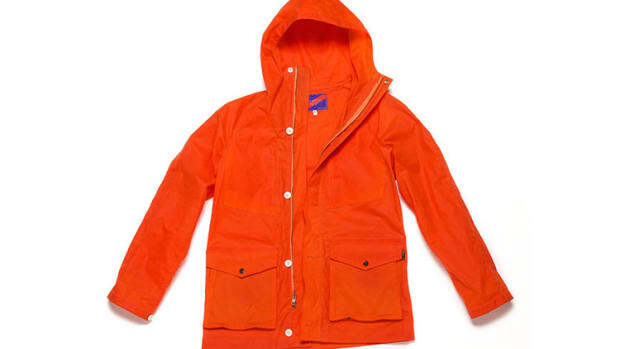 They&apos;ve also complemented the material with fully taped seams, YKK Aquaseal Vision zips, cotton moleskin fabric at the cuffs and pockets, and English Bridle leather accents.